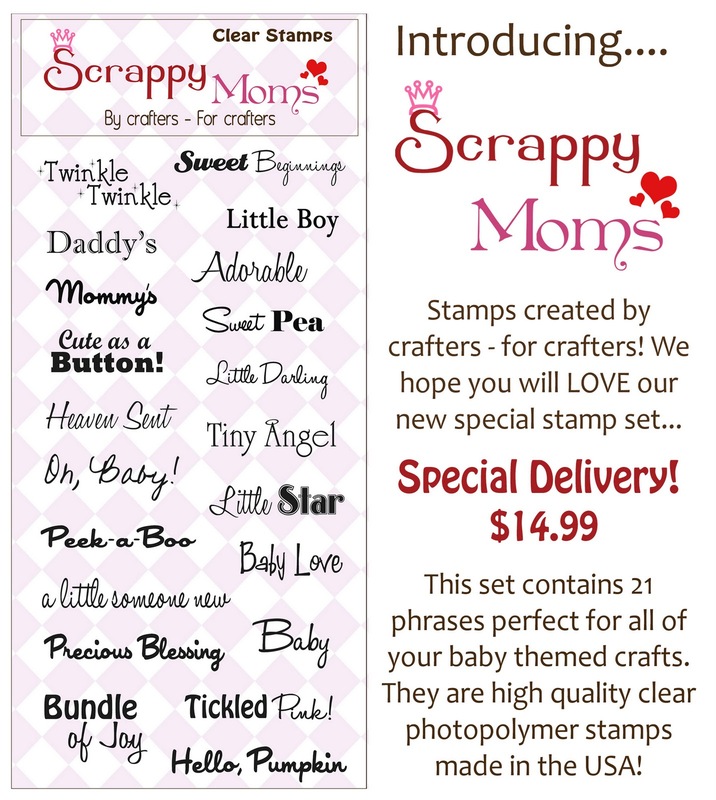 Simply Silhouette: Scrappy Moms Sneak Peak Week! Scrappy Moms Sneak Peak Week! 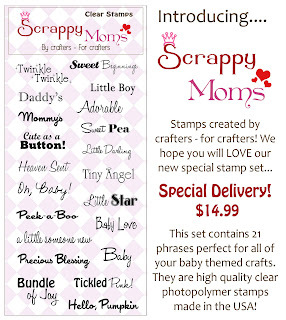 Scrappy Mom's Sneak Peak Week! the other talented Design Team Members! 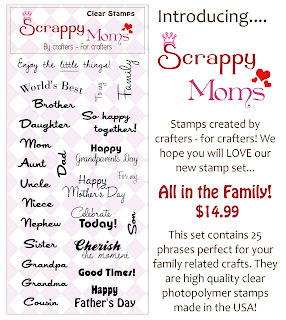 I'm a HUGE fan of Scrappy Mom's Stamps. This is such an honor! "Where do I get these AWESOME stamps???" Stay tuned...more sneak peaks to come! What a great card!!!!! Love it and I'm sure the family will too! Great new stamp sets coming out. I adore your card, it is so girly! Congratulations on the guest designer spot, that is awesome!! Great job and thank you for sharing. Precious little monochromatic card! Just love it! just precious! contgrats on being a guest designer! Absolutely adorable Julie! Thank you so much for being our guest this month!! What a beautiful card! So perfect and girly! I'm so glad that you are joining us this month! I can't wait to see the rest of your sneak peeks! 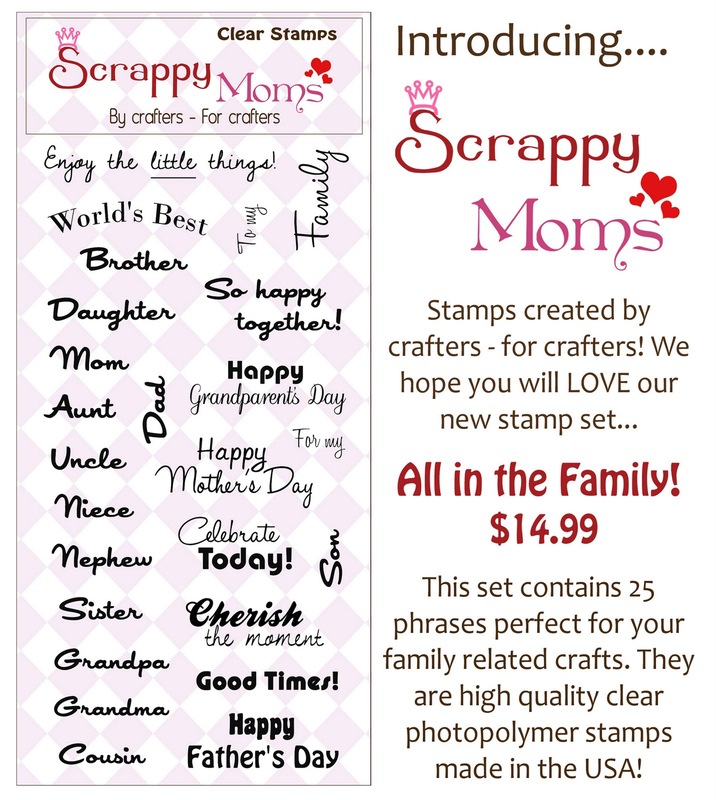 Welcome to the Scrappy Mom family =) I couldnt wait to see what you came up with!!! This card is just soooooo flippin sweet...I JUST LOVE IT!!! Beautiful card Julie! Congrats on being a guest designer! This card is so sweet! I love the paper. I haven't made an easel card yet and you're really making me want to! Must. Finish. Taxes ugggh! This is the most adorable card I've seen. Honest....absolutely the best!!! This card is so lovely! TFS! This card is just SO CUTE! Love the sparkly feet, TFS!